A militant belonging to the Daesh was arrested from the Islamabad International Airport. 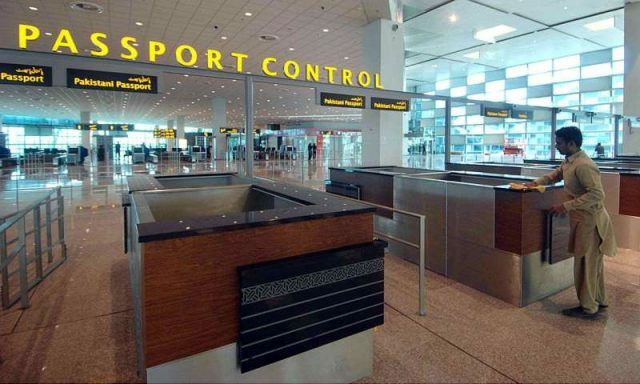 Muhammad Afzaal, who arrived in Pakistan from Spain via Qatar Airways’ flight QR-614, was arrested upon arrival. He was deported by the Spanish government on Thursday and had spent two years in a Spanish prison for being associated with the militant organisation. The FIA has taken him into custody for interrogation.